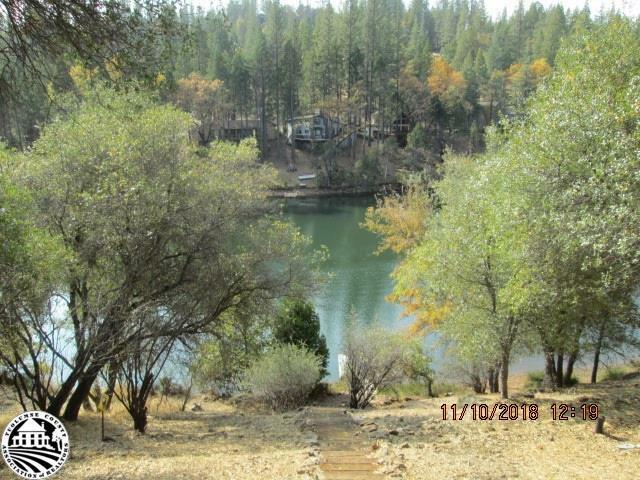 Lake front vacant lot available to build your dream home in beautiful Pine Mountain Lake in historic Groveland just a few hours from Bay Area and 35 miles from Yosemite National Park. Pine Mountain Lake has a wonderful lake atmosphere that includes marina and 3 beach areas, 4th of July over water fireworks, 18 hole championship public golf course with restaurant and club house, nearby swimming pool area, pickleball courts, tennis courts, airport, equestrian center, hiking trails, and more in a beautiful natural setting environment with deer and squirrels passing by. Don&apos;t miss out on this rare lakefront available lot!